CDV has released a fresh batch of screenshots for Serious Sam HD, which comes out on the Xbox Live Arcade and PC this fall. They've also released the box art for the game, which might just be, some of the greatest box art ever created. 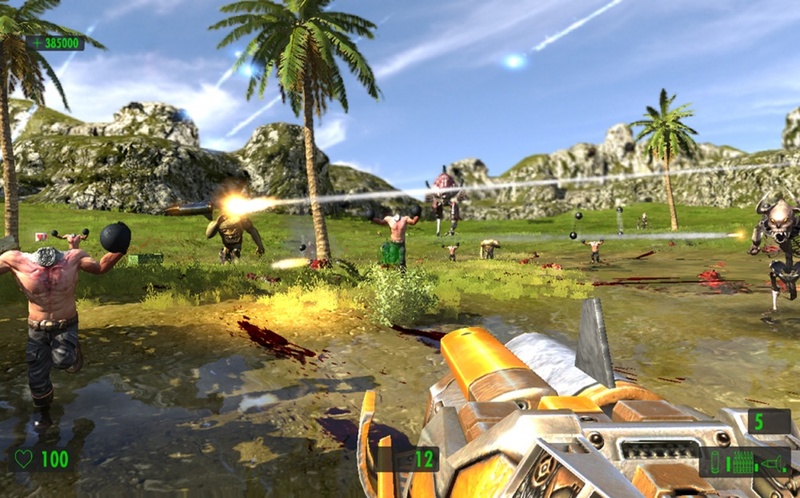 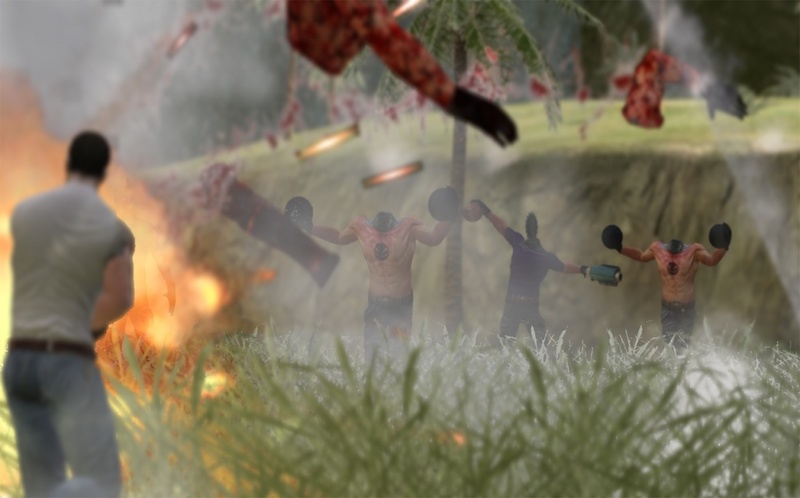 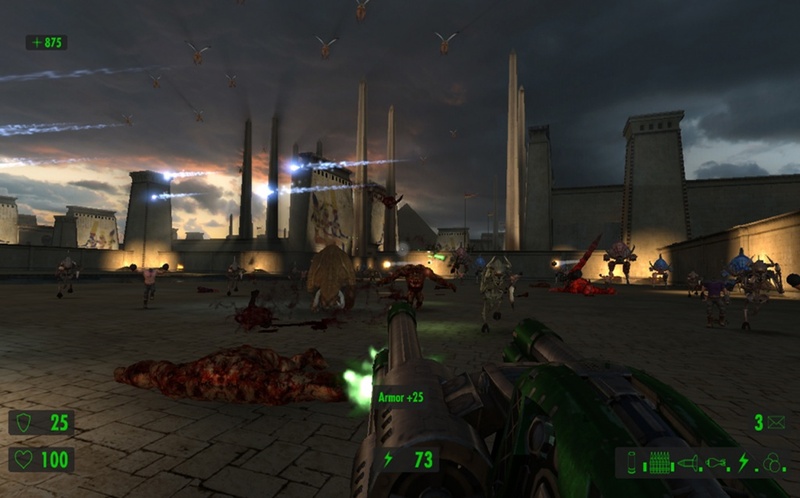 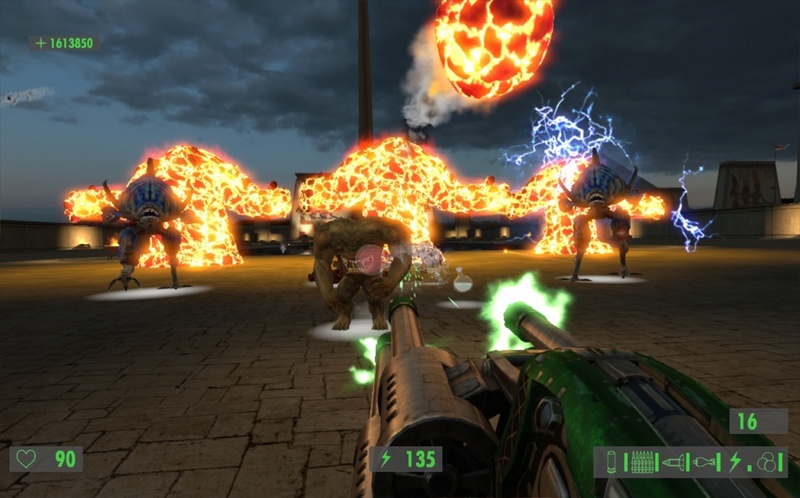 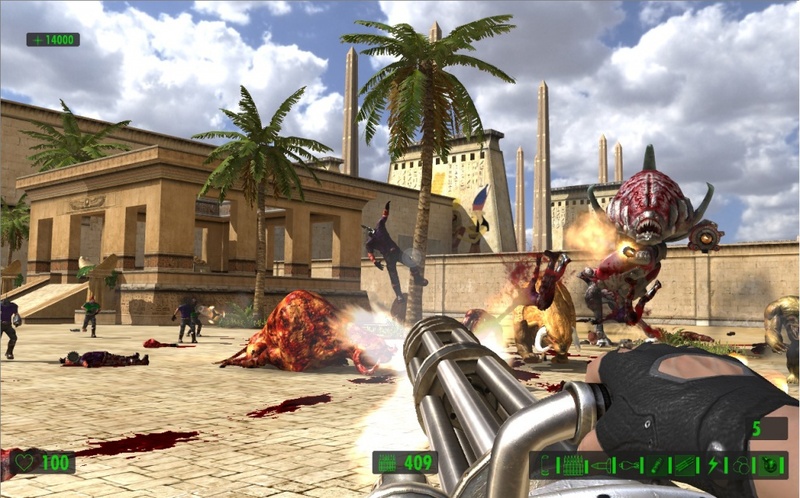 The co-op friendly game is a remake of the original Serious Sam game which was developed by Croteam. 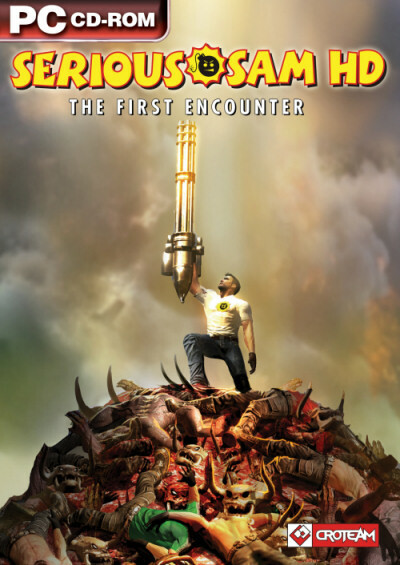 Also a friendly reminder - today is the last day in our Serious Sam Contest! 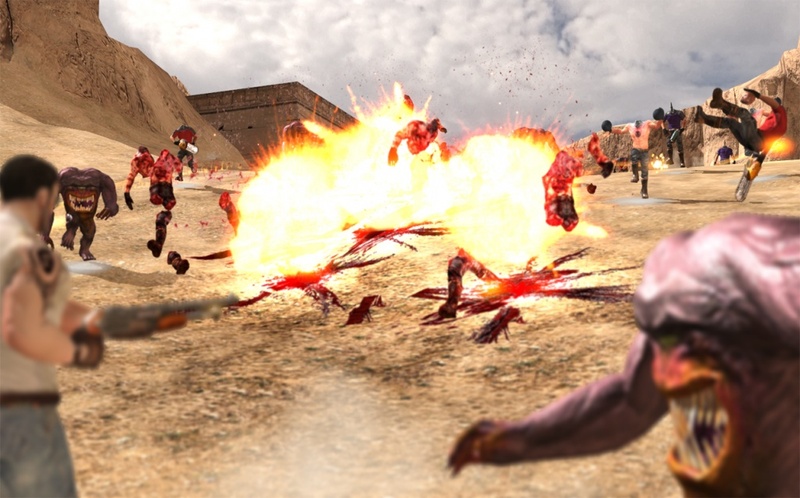 All we need from you is one line of dialogue, and if chosen, you could win 1600 MS Points.